A project is a planned and systematic interrelated job that can be done in a particular time period and related to specific cost. Before creating a project the can be make a planning how to finish this? How many requirements are needed like, resources and costs. After making the lists of requirements then to make a team and assigned it. The bigger thing is that project is finished in a limited time period. In the process, then starts the work on that project according to the previous making lists or requirements. It’s an activity of planning, motivating, controlling and organizing the resources for achieving the specific goal or target. Money is very important factor in any project without money we can’t making any project. 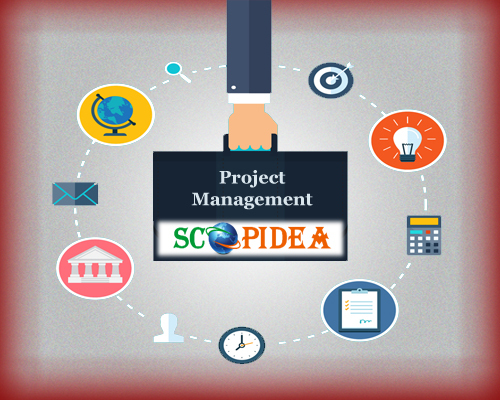 The purpose of money and project is to bring together organize the resources. Project is depends how money is used for making this project. After performing these actions at last the project is complete. The client satisfaction is very important if client is satisfied then project is success or not. The delivery of the project is known a success. These respected things are interrelated to each other. Really these ll terms have their different mean, but all are interrelated to each other, If we do all these thinks in a planned structure then our business must have better productivity.